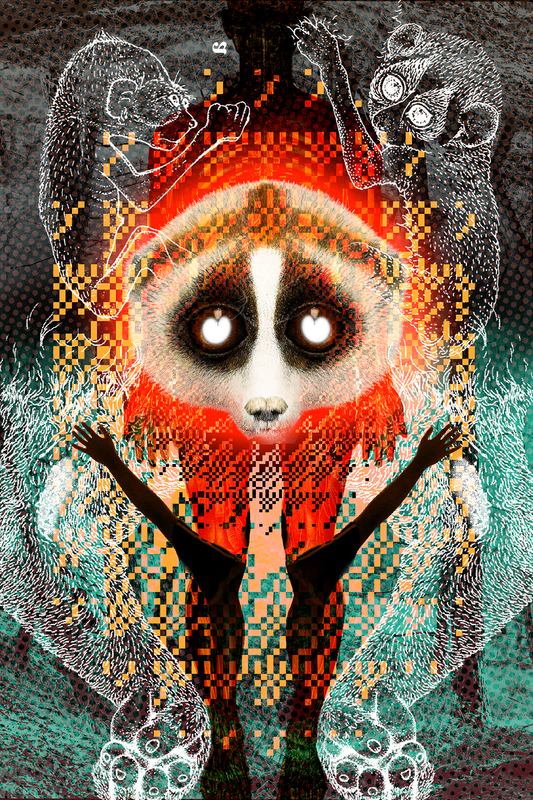 Commissioned work depicting the loris. I'm going to be producing some new music over the next few months, so I'm posting some of the more finished tracks I've made over the last few years. This is almost six years old now. It uses audio samples of Gene Wilder's voice from Willy Wonka and the Chocolate Factory from 1971.